That feeling that I have tried so hard to overcome for three decades.. If you are one of those “all or nothing” gals—or “make too many changes at one time” gals—you are not alone! So I documented the feeling—and everything I thought about to overcome it..in this week’s Fast Shot video. P.S. 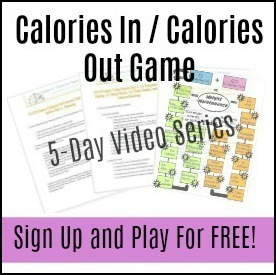 If you like how incrementally I teach, you will love my IF course! 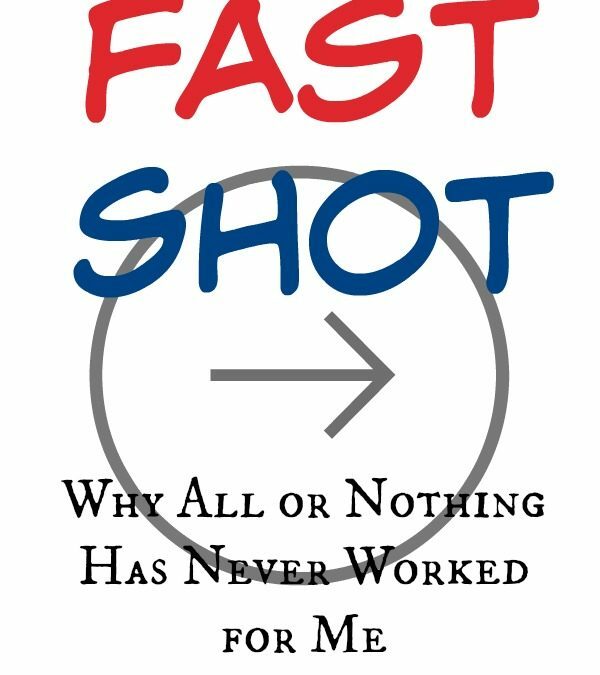 Today I have a Fast Shot that I created in my free private FB group (join here!) 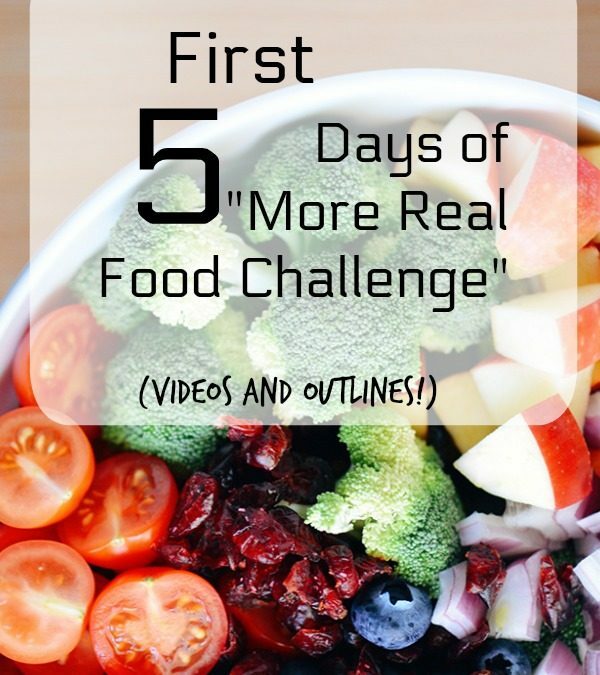 when I began the April “More Real Food” Challenge two weeks ago. And it has info in how to join the challenge (you can join anytime and watch all 30 of the videos in the group at your own pace). 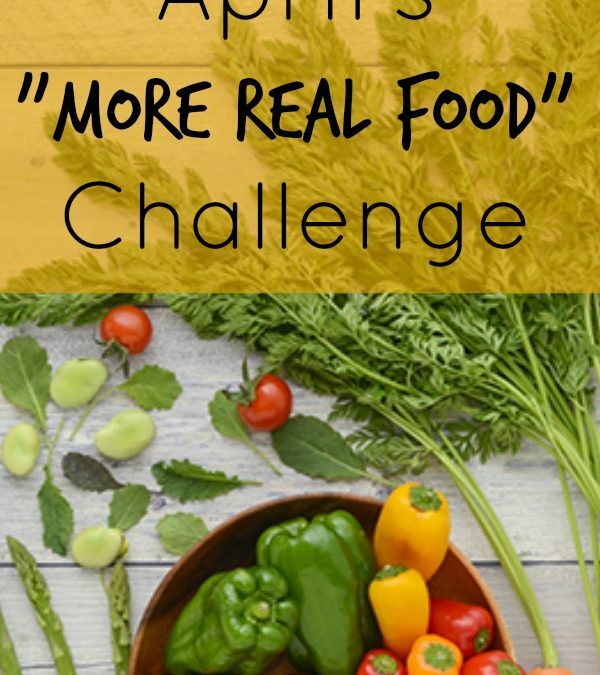 But it also has some good info about considering which foods in your life are “real” (and thus, less seductive, craving-causing, calorie dense, appetite-increasing, etc.)…. And which foods are less than real (and thus, more seductive, craving-causing, calorie dense, and appetite-increasing)…. I hope it helps you to eat better during your eating window, spread out those not real foods a little more, choose more nutrient dense foods, open your eating window with healthier options, and much more! P.S. 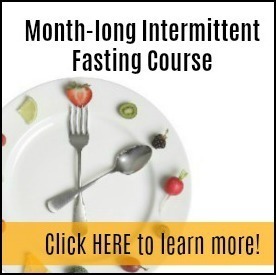 If you like what you hear, I’d love to have you hop on one of my free IF workshops — https://intermittentfastingworkshop.com ! 1. Take advantage of the help we are getting from controlling grehlin, reducing insulin spikes, increasing human Growth Hormone, hearing leptin signals, etc. Use these things to our health and weight advantage! 6. Decide what real food means to you—it doesn’t have to be what anyone else thinks it is! P.S. Again…ha ha! 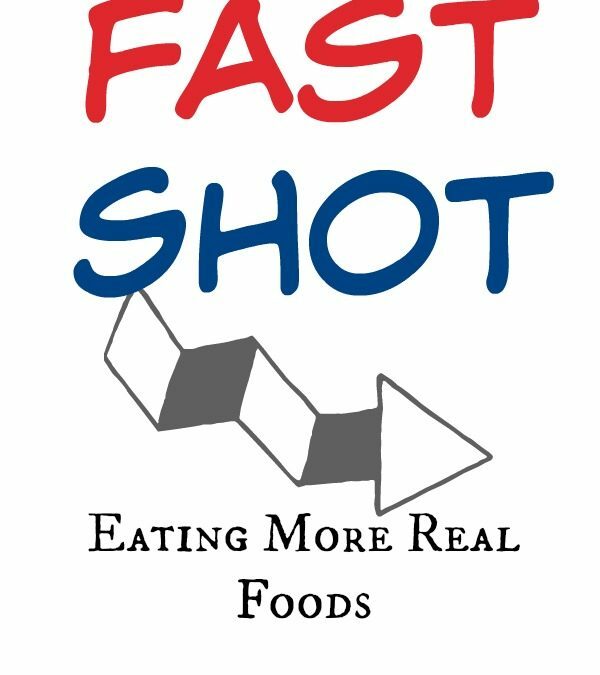 If you love Fast Shots (quick learning, listen while you do your chores or drive, etc.! 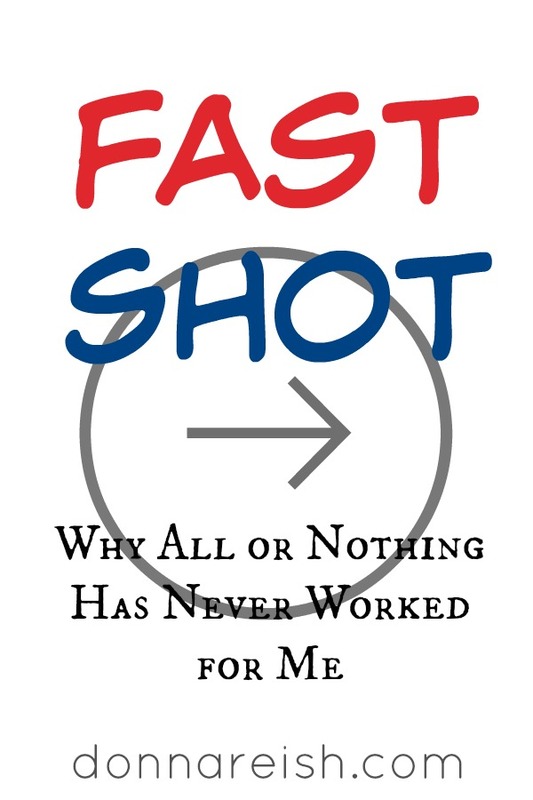 ), check out the entire Index of Fast Shots here! So I unearthed some secret to eating and cravings and dopamine spikes and “addictive” properties in food accidentally–and I’m not even a scientist, just a normal teacher who has written dozens of curriculum books. Husband: “I think someone already discovered that…. Okay, so I didn’t make a great scientific breakthrough. 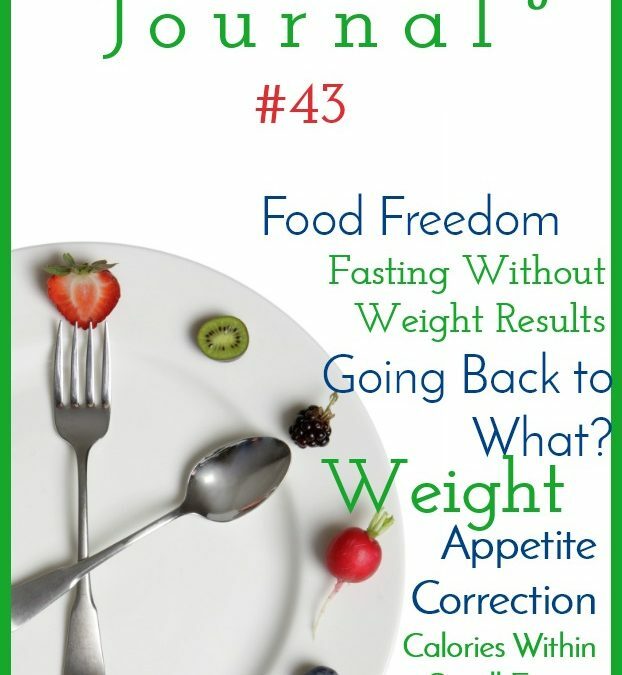 I didn’t unearth something new to weight management. And I have since found a book that explains the entire thing in great scientific, research-based detail….so now I’m not a scientist anymore. I’m just a fangirl…. Dr. Stephen Guyenet, author of The Hungry Brain, has spent his career on brain and fat loss and gain research. 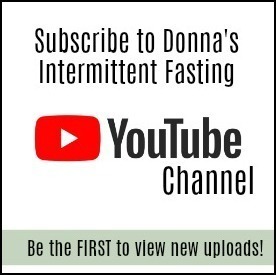 It is super compelling…and while others are watching the latest episode of their favorite TV show at night, I’m binge watching (the only time that word is allowed at donnareish.com is when it’s not associated with food!) his Youtube videos! 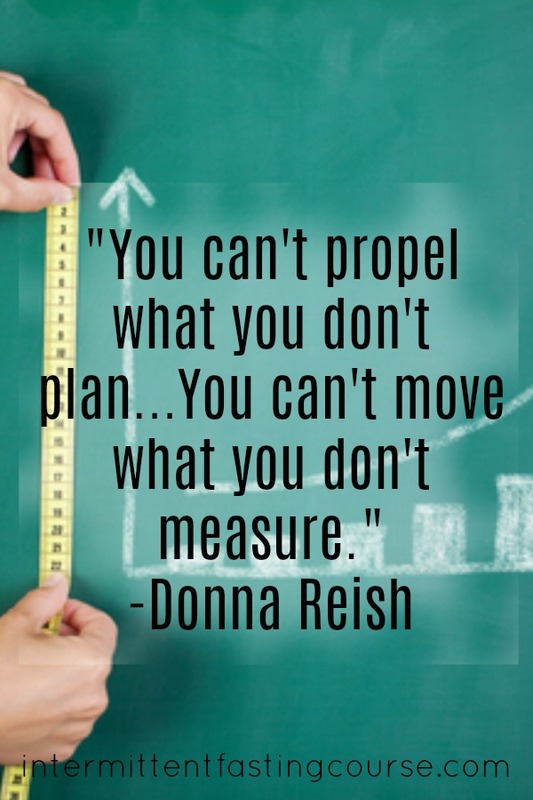 So I have wanted to do more and more with this vital info…but I wanted to learn more, read more, study more, make more charts, watch more videos…..
I’m just going to run with what I know so far (which I think will be super helpful to all my peeps!) and do SOMETHING!!! 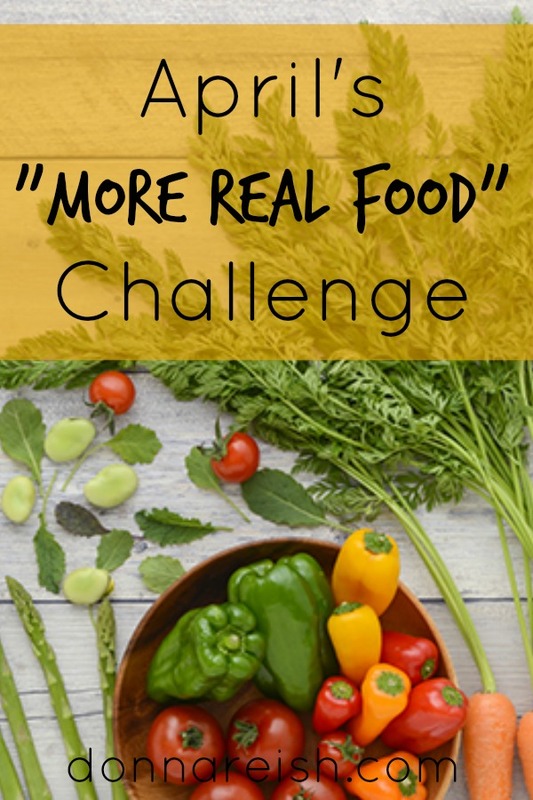 Starting Monday, April 1st, we will be having a month-long More Real Food Challenge (in honor of my discovery, you know!). 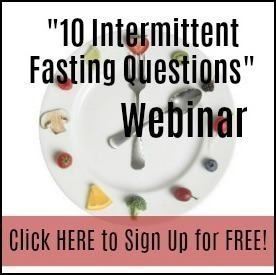 1) Every day I will go live for a few minutes to teach a concept related to real food, processed food, hunger, appetite, overeating, overdesire, cravings, grehlin, leptin, etc. etc. 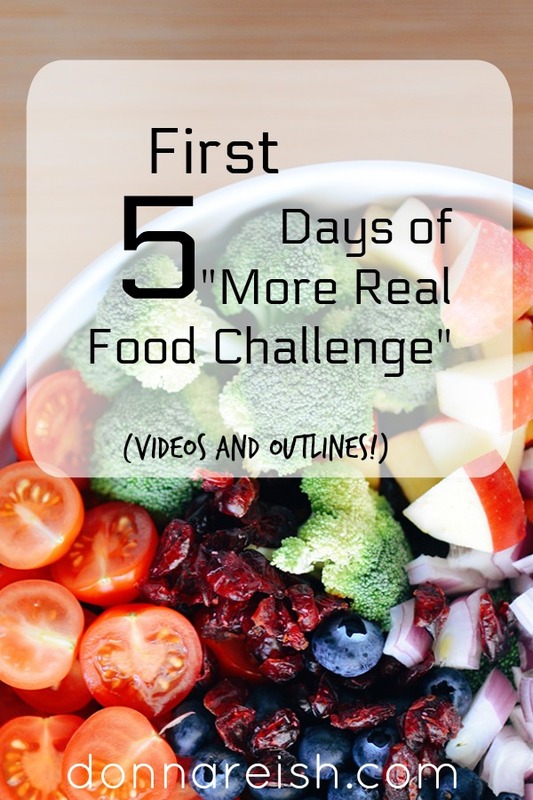 3) If you want to participate, you will comment under each video with an answer to the question or what you are doing/how you are doing that day with more real food! 4) We will go for progression, not perfection! 5) Each person will set their own goals (and I will explain some easy ones, like 80/20, X number of treats, etc. )…so there isn’t a “one rule fits all”! Some of us still have a lot of processed foods, so even reducing from that will be soooo helpful. Check out the supplements that have changed my life! Yep! You read that title right. Isn’t it amazing??? Until March 31st, you can join Plexus as a wholesaler (or a biz builder, if you’d like!) for free!! Amaze-balls, huh? My husband and I have earned 12 join-for-free codes to share with you! 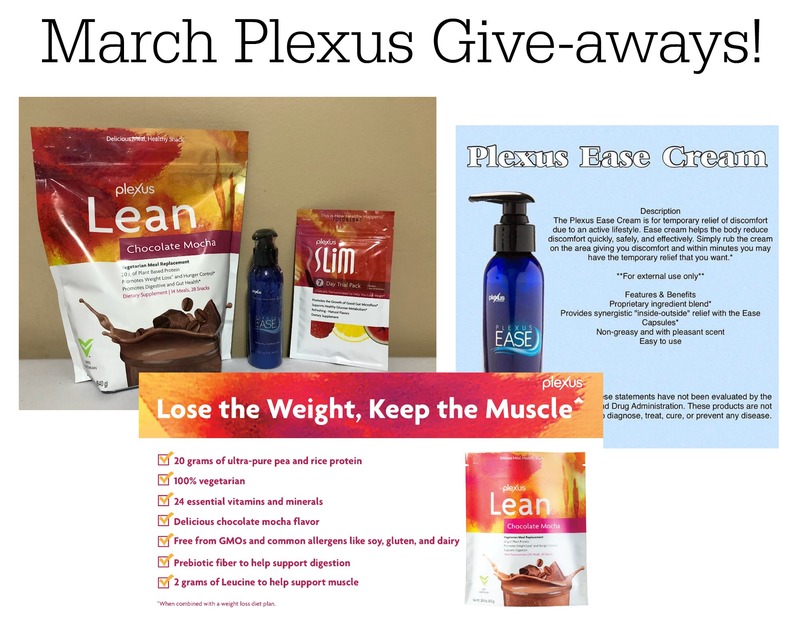 Just wanted to hop on here and tell you about our team’s March give-aways!! And Plexus has 22 products that fit those criterion: natural and plant/botanical based. So our team has put together a fun give-away for the rest of the month…and I wanted to let you know about them! We’ll be giving away three different products! 1) Anybody who is not a current Ambassador can win! 2) Give aways are in my private FB group, Reishes Peeps. You need to hop on over there and join so that you see the give away posts and comment to win! 4) I will draw a winner on Friday at 10 pm Eastern time–and get the prize out to the winner! 1) Friday, March 15th—7 day Slim sample (winner’s choice of formula). 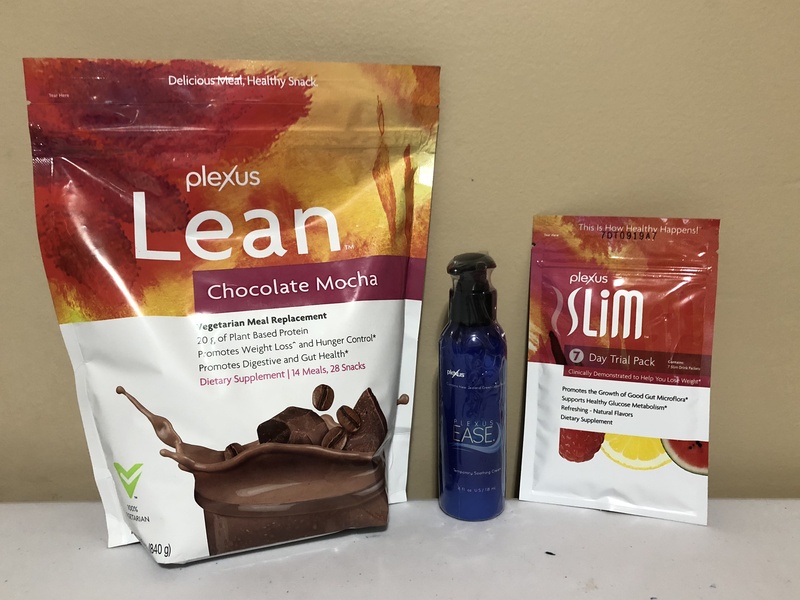 3) Friday, March 29th—Lean Chocolate Mocha full sized shake bag! Donna begins with her and her husband’s “journal.” She talks about how there will always be things to work around and problems to solve. 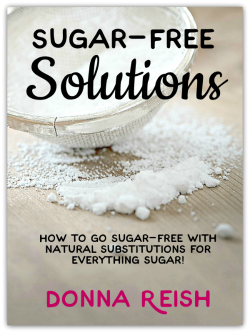 Being a problem solver is a huge part of achieving weight management. 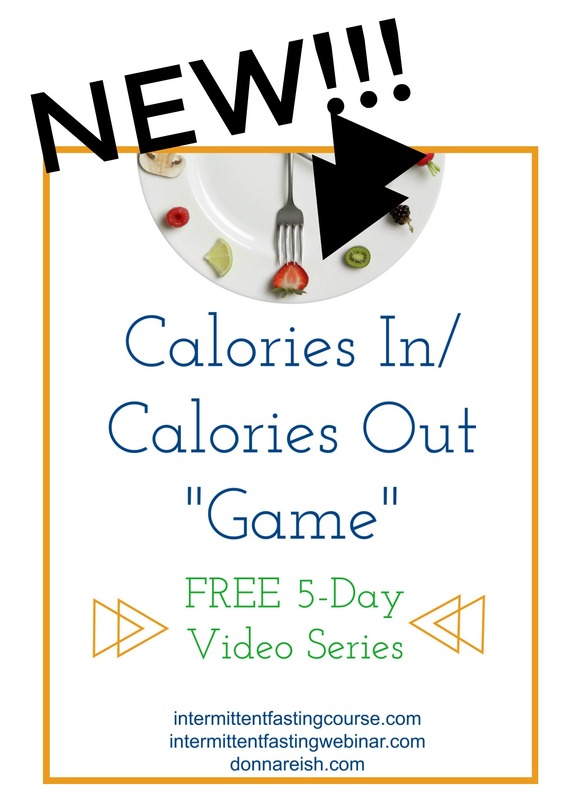 She talks about how she has a little longer eating window now (5-6 hours a day) due to her schedule with her husband and her strength training—and how important it is to eat more healthy and real foods when you have a longer eating window. She also describes her opening snack as “more real food” and less villainizing of a certain macronutrient (i.e. fats or carbs). 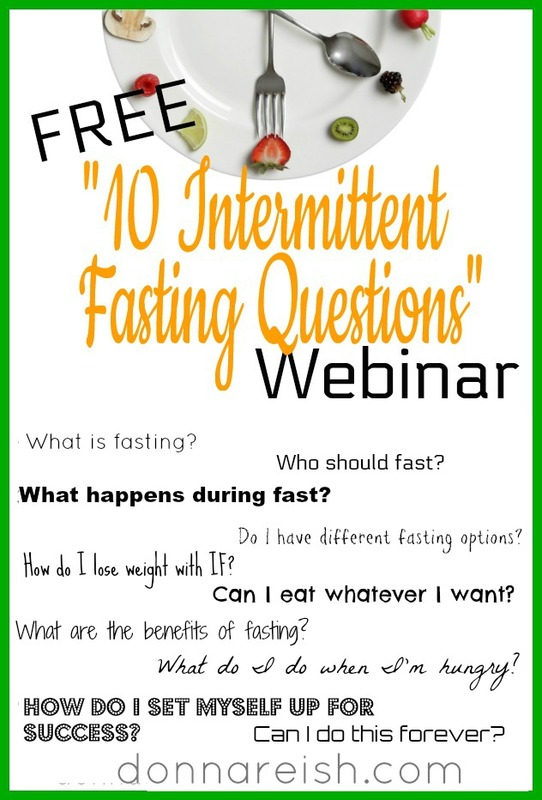 Next, Donna delves into what to expect and what to focus on during the fasting hours after a while on IF. 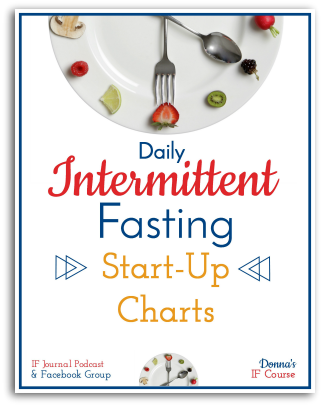 First she suggests that you get to the fasting hours you desire—even if you need to do it incrementally. Rushing it and then quitting will not give you the adherence that is required to lose weight. 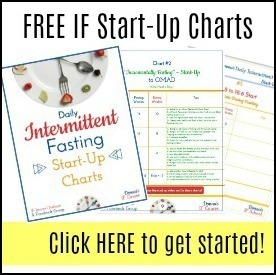 (Get Donna’s IF Start Up Charts and try Chart 4!) She recommends focusing on the fast until you have a groove that works for you. 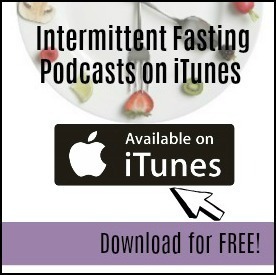 She talks about the importance of flexibility in order to make fasting a lifestyle. 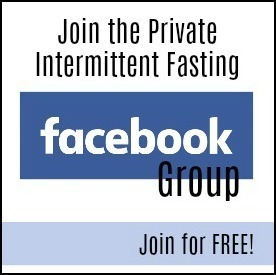 After your fasting is where you want it to be, Donna encourages you to watch out for Appetite Correction! It will be coming soon—ghrelin will continue to be tamed. Clock hunger will diminish. 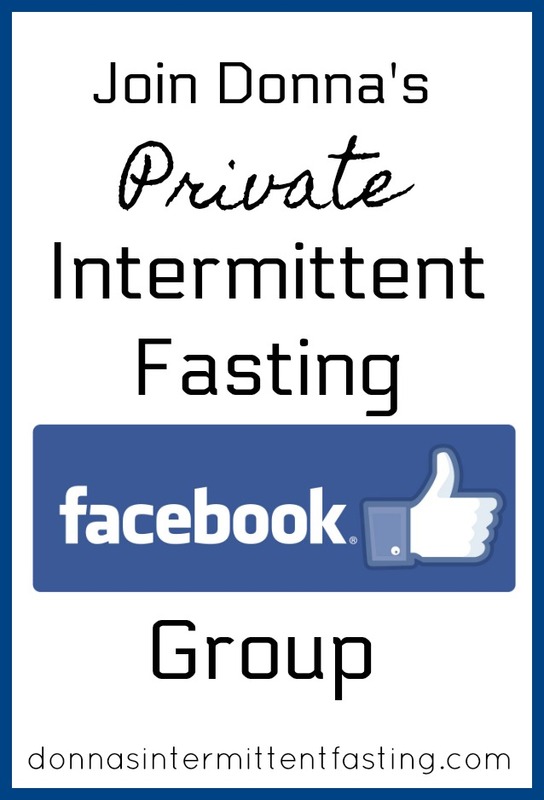 Taming ghrelin will happen through consistency in fasting! 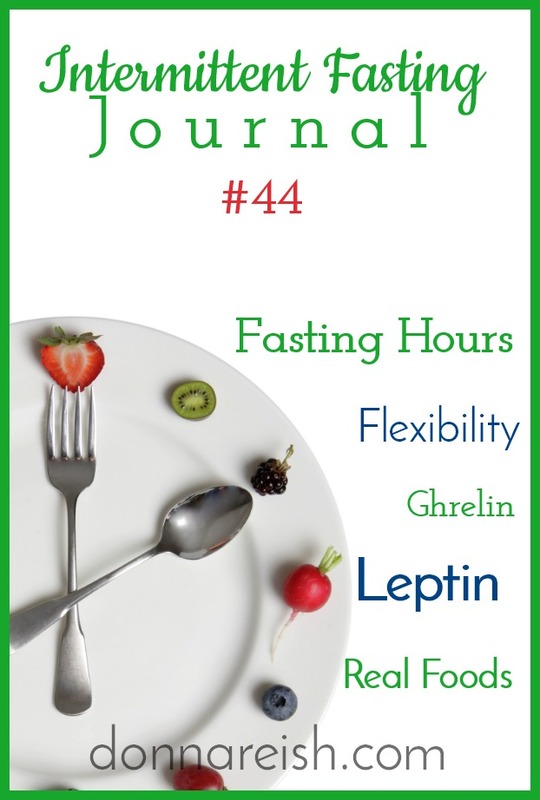 Hearing leptin signals will start getting better and better as you fast longer. This week’s broadcast is sponsored by Plexus supplements. 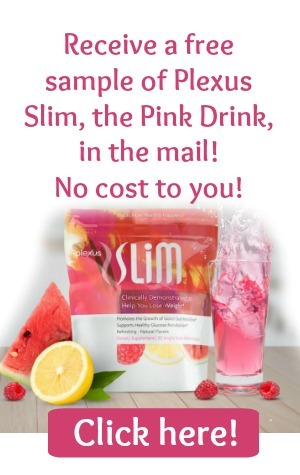 Specifically, Donna taught about Plexus Slim, the pink drink. She described the XOS—Prebiotic version that feeds the good bacteria in our guts and the Hunger Control—Appetite Suppressing version that gives us fiber to fill our guts up and keep us from overeating. 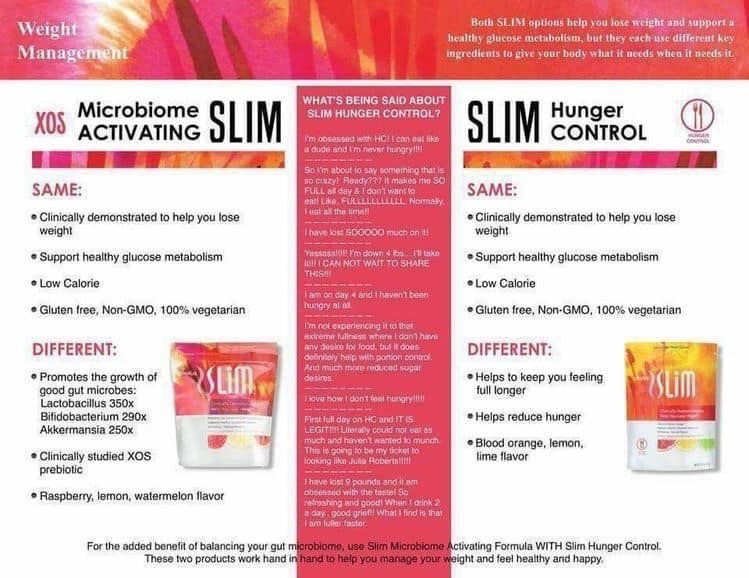 Both Slims balance blood sugar, give energy, enhance mood, help with sleep, provide antioxidants, and much more. 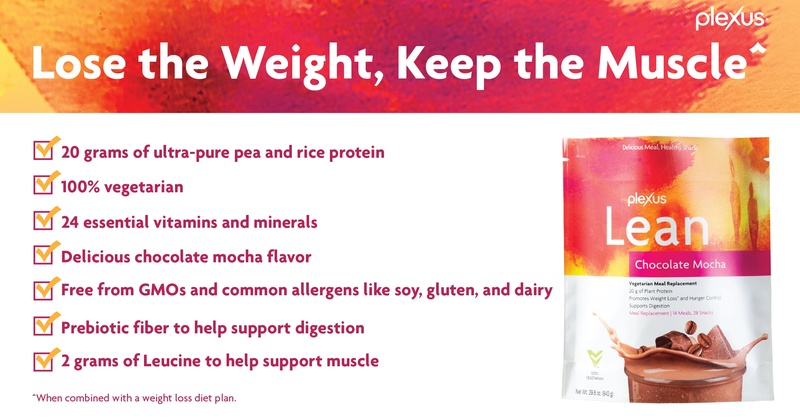 Try your free sample today by clicking HERE. 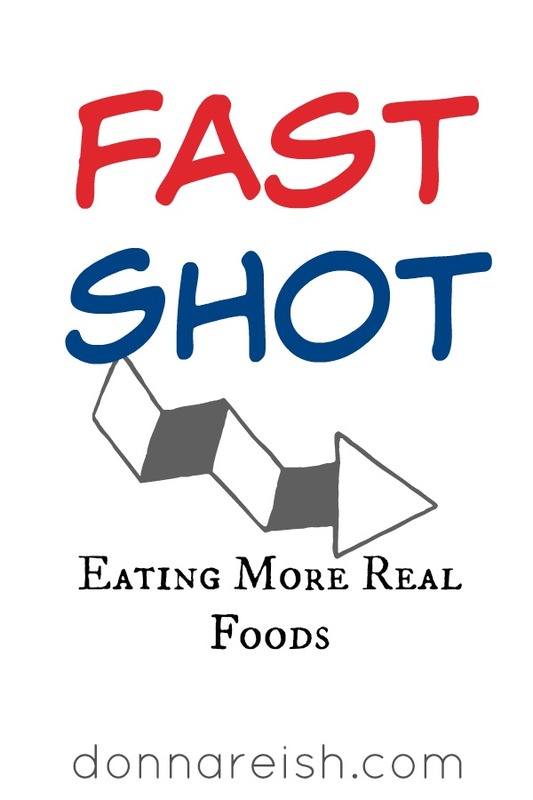 In this Broadcast, Donna Reish, blogger, author of 100 curriculum books for preschool through twelfth graders, seeker of health and fitness, and Intermittent Fasting teacher, talks about whether you should continue to fast when weight loss has plateaued, slowed, or stopped. 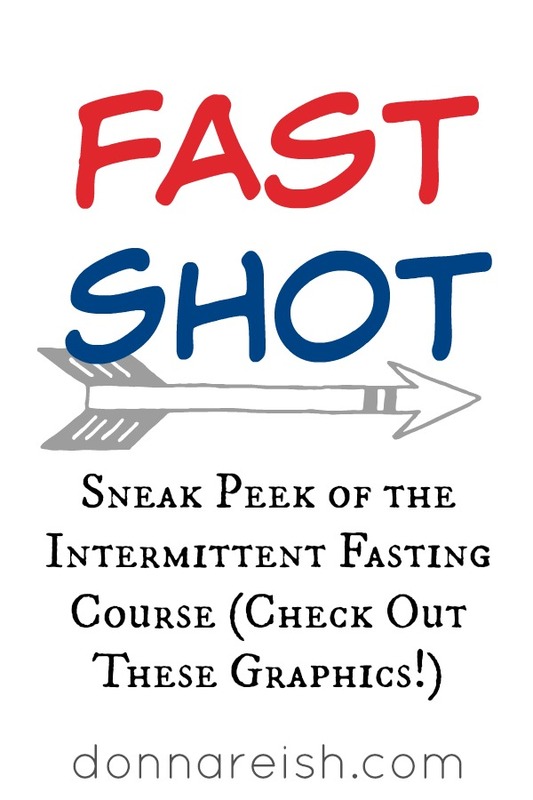 She begins this presentation by telling, in a nutshell, why she and her husband (the two have lost over 100 pounds together in a year on IF) will always practice some form of Intermittent Fasting (in spite of both of their “weight plateaus” right now). 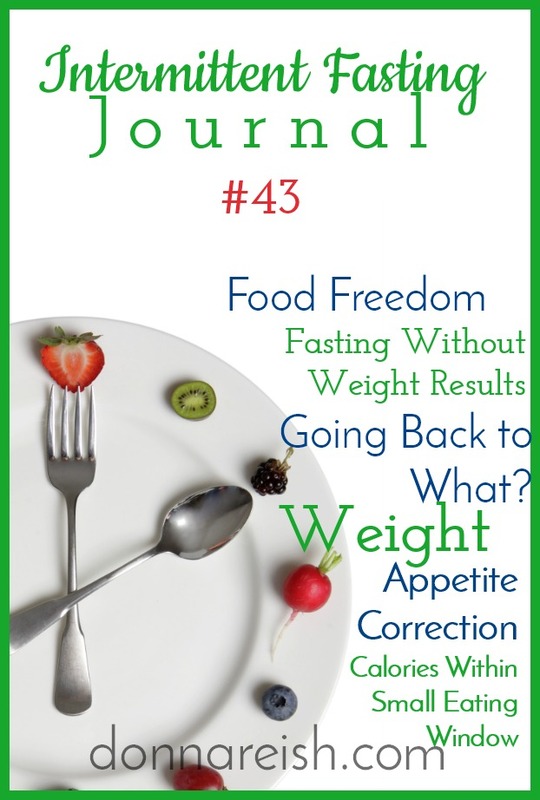 Donna begins this discussion by talking about what was happening to her before IF—always some form of dieting, losing and regaining, perfection or guilt, limiting one macro or another, etc. She also discusses the differences among various metrics—pounds, inches, clothes, appearance—and how we should consider all, not just weight. She also touches on motivation to exercise and change our bodies. 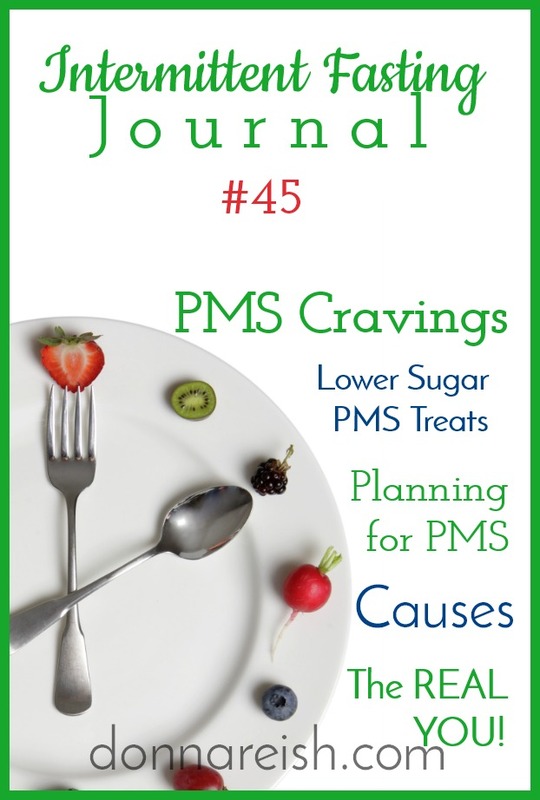 Next, Donna describes the difficulties in achieving leptin and insulin sensitivities. Both of these require us to exercise and eat right—the two things that resistances cause us NOT to be able to do! With IF, these things are done for us. She goes into detail about we can tame grehlin and hear leptin signals. 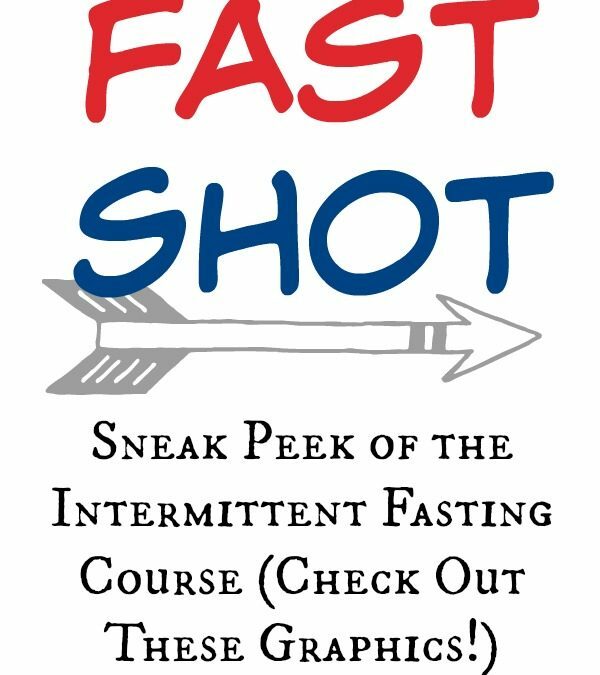 She delves into toher food controls, including the ability to eat closer to what our bodies need (30% less than what we typically ate before IF), the beauty of the built-in boundaries IF provides, the ability to practice 80/20 including parties and special occasions, and much more. The “other benefits” that Donna describes would be enough to keep anyone on the IF train, even if weight loss isn’t so fast. These include time, money, energy, and trash savings; metabolism boosting; dopamine spikes less with less frequent eating, resulting in our not desiring certain foods as much; inch loss; eating all macros; simplicity; disease prevention; longevity; cognitive function; and so much more! This week’s broadcast is sponsored by Plexus supplements. Specifically, Donna taught about Plexus Slim, the pink drink. She described the XOS—Prebiotic version that feeds the good bacteria in our guts and the Hunger Control—Appetite Suppressing version that gives us fiber to fill our guts up and keep us from overeating. 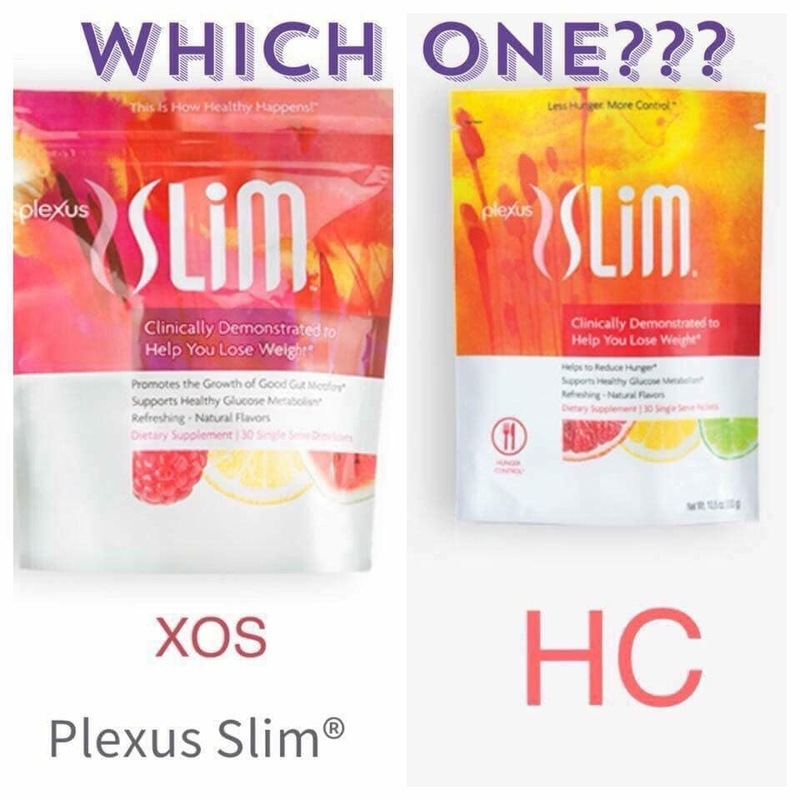 Both Slims balance blood sugar, give energy, enhance mood, help with sleep, provide antioxidants, and much more. Try your free sample today by going HERE. I love to hear from readers…contact me today! Click to visit my blog on character training, parenting, homeschooling, and more!